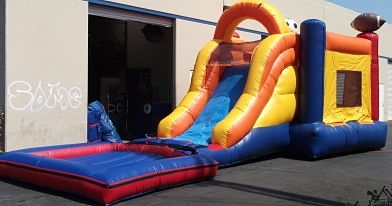 How about jump, play basketball, climber slide and finished at a pool?? That unit has everything!!! !